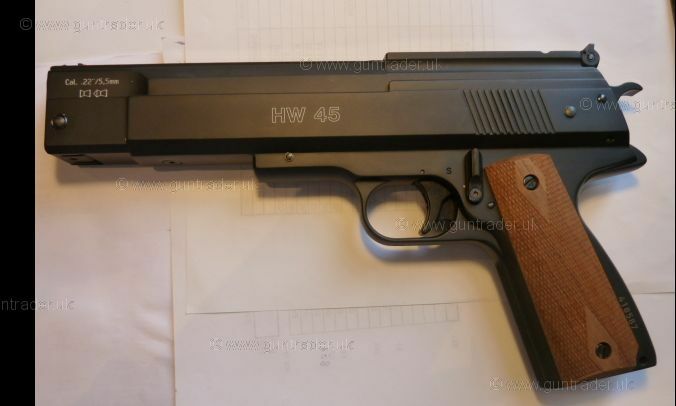 Weihrauch .22 HW 45 Break Barrel - Spring Second Hand Air Pistol for sale. Buy for £195. 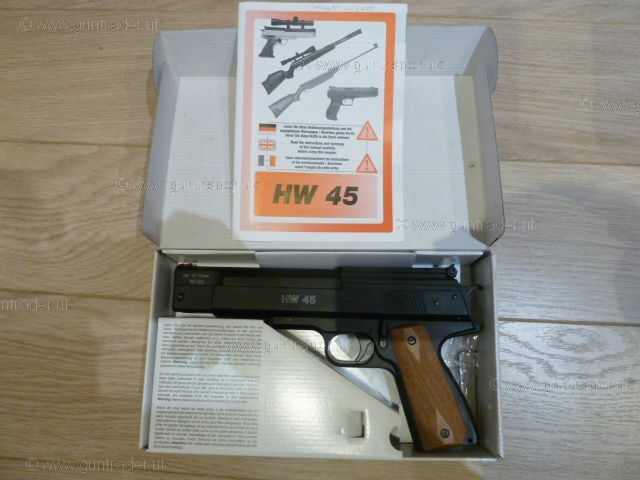 This classic air pistol has only had a box of pellets through it, and is in mint condition. It comes with the original box, packing and papers.